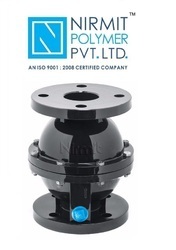 Our range of products include plastic non return valve. 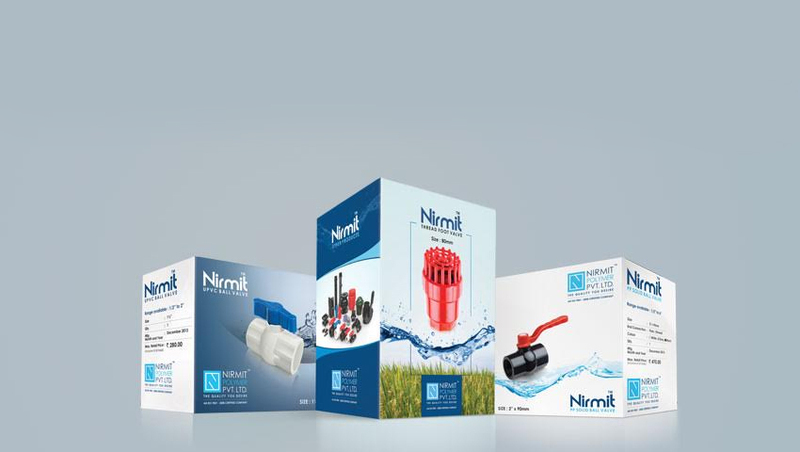 With the aim of delivering qualitative products, we are engaged in offering our clients with an excellent quality Plastic Non Return Valve. Ideal for various applications, this product is provided in different technical specifications as per the different needs of the various clients. Offered product is manufactured as per the defined industry quality parameters with the use of best quality raw material and sophisticated technology.